Milton graduated with a Bachelor of Dental Science 1979. 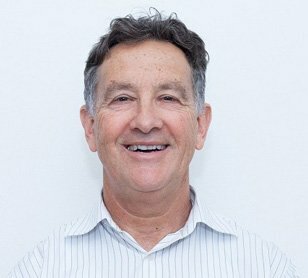 For several years he worked in the UK gaining invaluable experience before owning and operating his own dental practice in Johannesburg from 1981 to 1987. In 1987 he immigrated to Australia with his wife and 2 daughters where they began life in Melbourne. 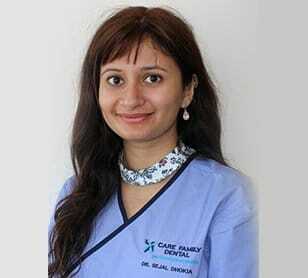 It was in this year that he set up the Port Melbourne Dental Practice with Dr Gary Newstadt. Their practice still continues to thrive, as does their consultative partnership today. In 1988 Milton opened the satellite dental surgery in Templestowe, Victoria which still continues to operate. 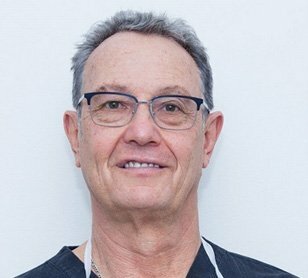 During the 23 years he has been in Port Melbourne, Albert Park and Templestowe he has constantly changed with the times, updating equipment and sterilization practices as new and improved procedures become available. This is why his patients return to him to undergo treatment in complete comfort. 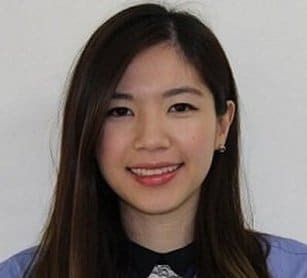 With the surge in cutting edge techniques and current ‘best practice’ treatments, each year Milton completes 20-40 hours of postgraduate courses which keep him abreast with the latest developments and trends in dentistry. These include the latest in Cosmetic Implant Dentistry, Sleep Apnea (Snoring Mouth Guard appliance) and Endodontic instrumentation which gives the best results using the latest in materials and dental bonding systems. All of Milton’s patients are treated with the utmost regard to their specific requests and reasons for visiting the surgery. He takes the time to listen first, then ask questions. Options of various treatments are outlined in an understandable format and the pro’s and con’s are discussed together. Always with a gentle hand and highly competent team he attends to the task best decided upon. 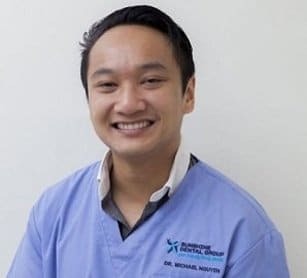 Milton’s aim is to treat each patient as he would a member of his own family, with the utmost consideration and gentle and caring manner, each patient leaves his surgery confident in any process that has taken place on the day.